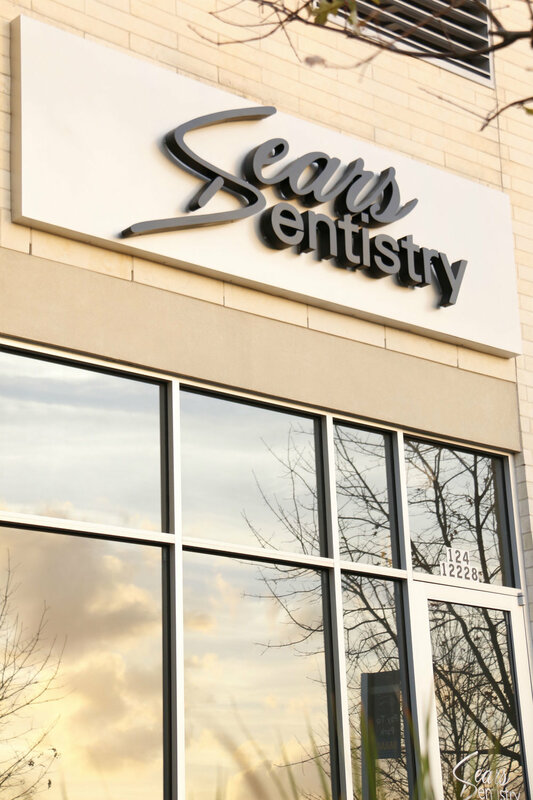 At Sears Dentistry we focus on you as an individual to create a personalized approach helping you to achieve your dental health. Your dental wellness and comfort are our top priority. This focus enables us to develop dental procedures to complete many routine treatments while you remain relaxed and comfortable. Dr. Sears has consistently been rated by her patients as one of Houston's Best Dentists and she looks forward to helping your family smile for years to come. Dr. Sears believes routine preventive dental care is the foundation for lifelong oral health and plays an important role in reducing the risk of future dental health concerns such as gum disease. Routine dental visits enable Dr. Sears and her staff to monitor a patient's oral health and offer treatment options or additional at home care to maintain healthy teeth and gums between visits to their Houston City Centre dental office. Sears Dentistry is located in City Centre shopping plaza. We are located in a great area where you can grab a bite to eat or do a little shopping around your appointment time. 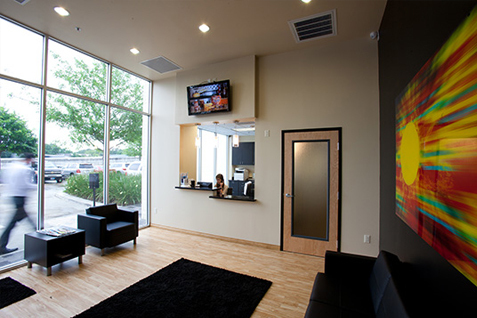 If you prefer to wait in the lobby we offer free Wi-Fi to our patients. We are a digital office so we have all patient records stored on a secure database. We utilize the newest technology when it comes to radiographs and therefore you are receiving a much lower dosage of radiation than in the past. We take intra-oral pictures and have screens in each operatory for you to view your problem areas. When not viewing images or x-rays you can watch your favorite shows to take your mind off of being in the dental chair. We strive to provide the best care to our patients and therefore we only utilize new aesthetic materials that are the same shade of your natural teeth. We offer BOSE noise cancelling headphones if you want to drown out the sound of the dental handpieces and in our whitening room we have a television on the ceiling so you can lay back and relax while you are having your complimentary whitening session. our staff wants you to feel like you found a new dental home that you will be happy to return to. We want you to not only feel welcomed, but to feel like you are part of the family. Come visit us today! Elyse Sears, D.D.S. received her Doctor of Dental Surgery Degree from the Louisiana State University School of Dentistry. She earned her undergraduate bachelor's degree from Louisiana State University in Biological Sciences, while also minoring in Chemistry. Upon completion of her degree program, Dr. Sears spent two years as a traveling doctor working with children in underserved areas in Louisiana. Dr. Sears prides herself in providing the best dental care possible. She strives to always be compassionate towards her patients, is very detail oriented, and listens to what it is her patients desire. Dr. Sears grew up in a small town in Central Louisiana. 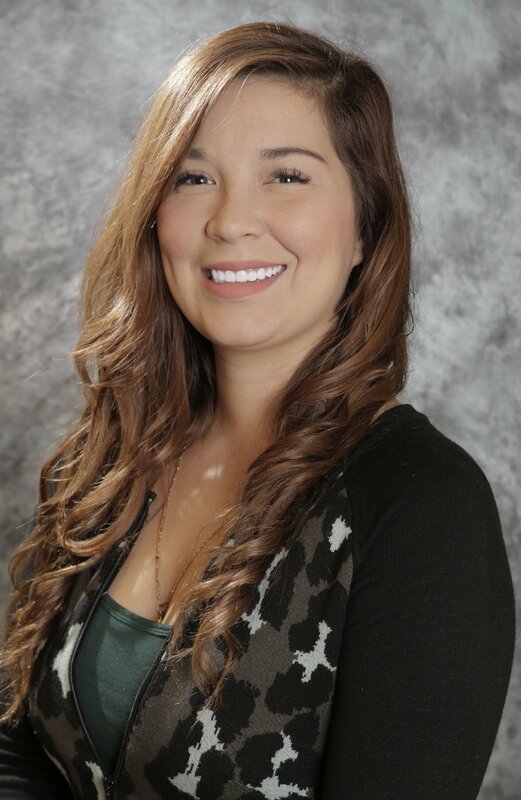 She became interested in dentistry when she began working as an Orthodontic Assistant and Lab Assistant while completing her undergraduate and graduate dental degree program. Dr. Sears has over a decade of orthodontic experience under her belt, making her very skilled at completing complex clear aligner therapy cases and traditional braces. While completing her degree program, Dr. Sears received a prestigious award from the Southwest Academy of Restorative Dentistry for recognition of the fine service and dedication to the science and advancement of restorative dentistry. 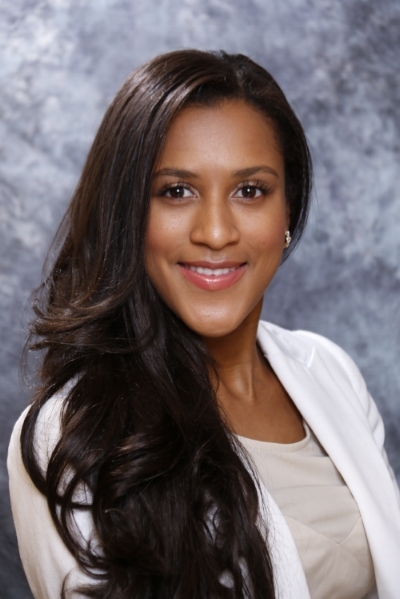 She is a member of the American Dental Association, Academy of General Dentistry, Texas Dental Association, Louisiana Dental Association, Greater Houston Dental Society, and Delta Sigma Delta International Dental Fraternity. When not focused on running a business and providing excellent dental care, Dr. Sears enjoys shopping, traveling, fishing, cooking and exploring Houston. She also is very active and believes that living a healthy life is key to overall success. If she is not exploring the city you can find her in Bikram Yoga, running Memorial park, or in Barre class. Derek Grzanich, D.D.S., M.S.D graduated from the University of Illinois at Chicago College of Dentistry in 2005. He then returned to his hometown in Illinois where he served the community for 8 years as a general dentist. In 2013, he moved to Houston to pursue his passion for Endodontics at The University of Texas Health Science Center at Houston School of Dentistry. He graduated in 2015 with his Certificate in Endodontics and Masters of Science in Dentistry (MSD) degrees. While in residency he received 2 prestigious first place research awards for his clinical cases. The title of his presentation was, “Intentional Replantation. Saving Hopeless Natural Teeth.” He received these awards at the American Association of Endodontists annual meeting in Seattle and at the Greater Houston Dental Society Star of the South meeting. His thesis research on Determination of Pulp Response Following Crown Preparation and Cementation received a research award at the 2016 AAE meeting in San Francisco. Dr. Grzanich is a faculty member at the OSF GPR program in Peoria, IL and is visiting faculty at the University of Texas Health Science Center at Houston School of Dentistry. He is a member of the American Association of Endodontists, American Dental Association, Texas Dental Association, and the Greater Houston Dental Society. In his spare time Dr. Grzanich enjoys spending time with his wife and two sons. He enjoys golfing, skiing, exercising, gardening, and traveling. Is a native of Katy, Texas and earned her RDA from PIMA Medical Institute. Laura is fluent in both English and Spanish. In her free time, Laura enjoys spending time with her family swimming, biking and exploring the great outdoors. Is a native of Houston, Texas where she earned her RDA from the College of Healthcare Professions. Maria is fluent in both English and Spanish. In her free time she enjoys spending time with her family and working out. Is a native of Houston, Texas where she earned her RDA from the National School of Dental Assisting. In her spare time, Emery enjoys spending time with her family and dog. She also enjoys being with her friends on the weekends and cheering on the Astros!